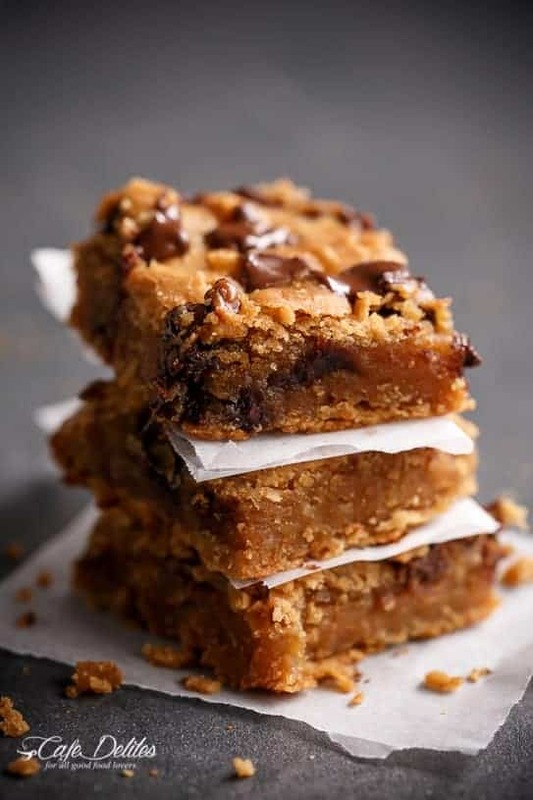 Karina has also worked with different companies/brands, including Natvia Natural Sweetener, and has had her recipes published in her very own E-book Naughty + Nice on the Natvia website, including her world famous Banana Bread Blondies! Karina has articles published raising much needed awareness for Lymphoma (blood cancer) awareness here and for the Lymphoma Coalition here. A tradition I started a few years back is Sunday dinner with my children and grandchildren. I’ve never been a great cook but now that I have found you and your awesome recipes they think I’m the best cook ever! Please publish a cookbook! I’ve printed out all of your recipes and put them in a binder but having them in an old school cookbook would be so much easier. Keep up the great work!! I just came across your site and love it. Im just starting a personal chef service here in Melbourne called chefdine. 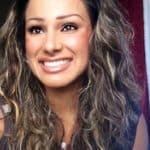 I would love to contribute to your site if you were open to it? Hi Jamie! Thank you so much in taking in interest on my blog. I’m not taking on any contributors at the moment, but I will keep you in mind when I do! Just come across your blog… I would definitely buy your book! Why don’t you publish a cookbook, with all your beautiful pictures it would be like the American Ree Drummond cookbooks that we all love. I’d be the first one to buy the book. I’m a weight watcher n I love ur recipes. You’re extremely talented, keep up the good work! Ah Janine. You’re reading my mind. I’d love to publish a cookbook! I wouldn’t know where to start?! Thank you so much for your comment! You’ve made my year! Maybe I need to start looking into it!